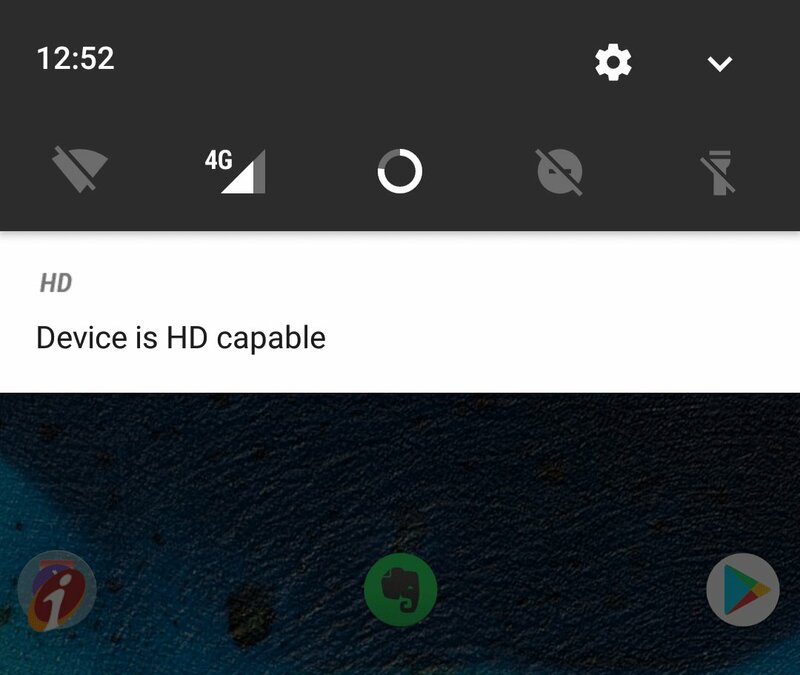 The Android 7.1.1 Nougat displays a constant “Device is HD Capable” notification, which you cannot block or even dismiss. This notification is there to let you know that HD VoLTE calls are supported by your phone and the telecom service provider. But this notification is annoying, and we have figured out a way to remove it. Click on “More” under Wireless and networks section. Now toggle the “Enhanced 4G LTE Mode” switch and turn it off. If you have a dual-sim phone, do this for both the SIM cards you have. 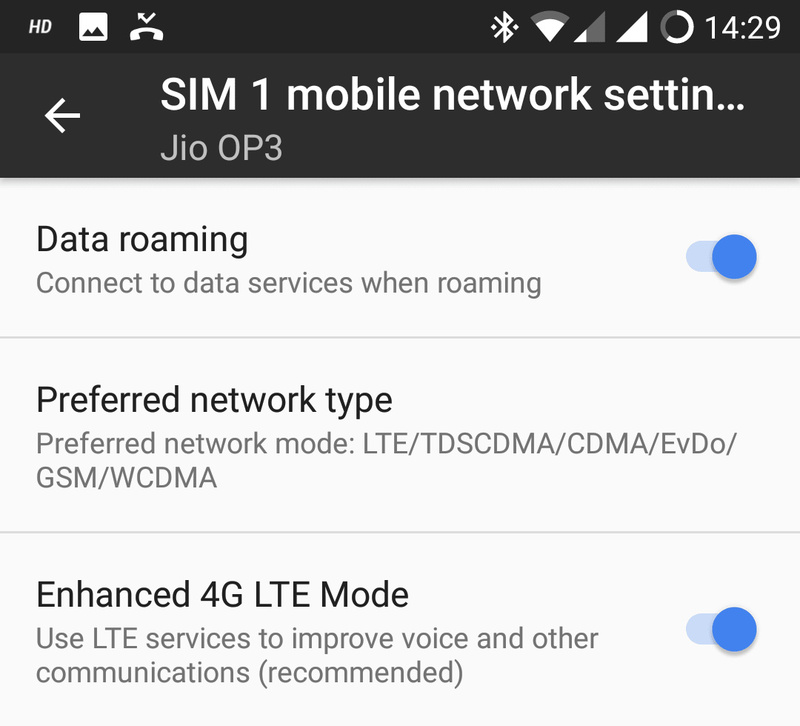 After you remove the Device is HD Capable notification, you will not be able to make calls using VOLTE using the stock phone dialer app.